Growing up, Sam experienced abuse, being in care, homelessness, prison and a challenging education system. Despite this, he grew his first business from the boot of a car into a thriving, successful domestic and commercial cleaning company. Supporting young people has been a lifelong passion for Sam. 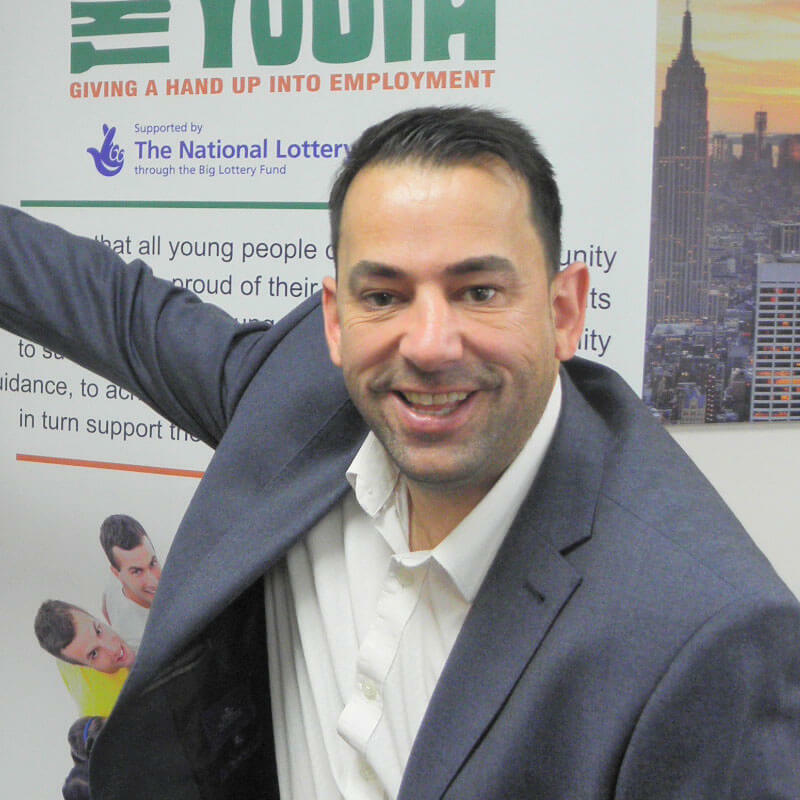 He founded Support the Youth, a community interest company based in Blackpool, to assist young people not currently in education, employment or training (NEET). The company mentors and trains young people to help them become engaged in their community and get full-time employment. Sam has won many local and regional awards through the Princes Trust and Shell LiveWIRE, an online community for young entrepreneurs. Sam shared his own personal story of how he overcame barriers from his tough background and rejected the labels given to him to become a successful social entrepreneur. He challenged us to help support and empower future generations and give them the confidence to choose their own identity.